Have you ever wanted to make a video game controller out of fruits and veggies? How about a guitar out of foil and a clipboard? Then this program is for you! 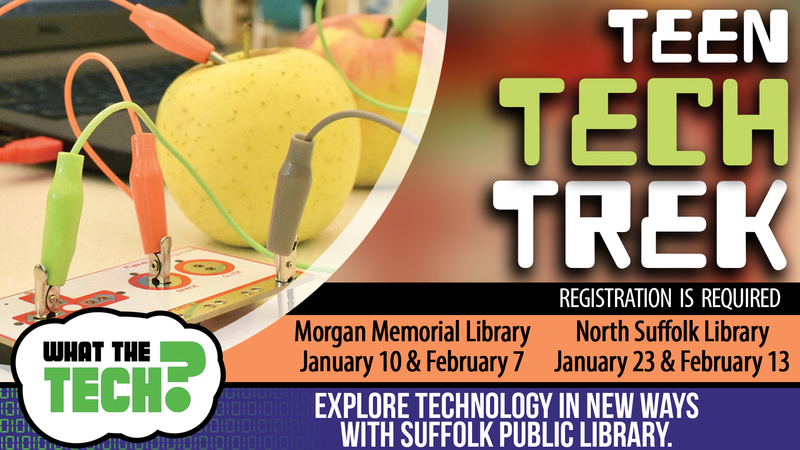 Learn all about circuits while having fun with MakeyMakeys. Registration required.